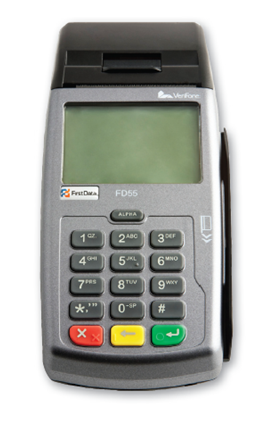 IGNITE PAYMENTS CONEJO VALLEY offers several credit card processing & payment gateway solutions for point of sale, wireless, mail/telephone order & internet merchants. Our goal is to provide the best payment processing solutions and lowest rates with the highest level of 24 hour customer service. These materials were prepared by Ignite Payments CONEJO VALLEY 2 , an independent sales agent for Ignite Payments, LLC. All trademarks, service marks and trade names referenced in this material are the property of their respective owners. 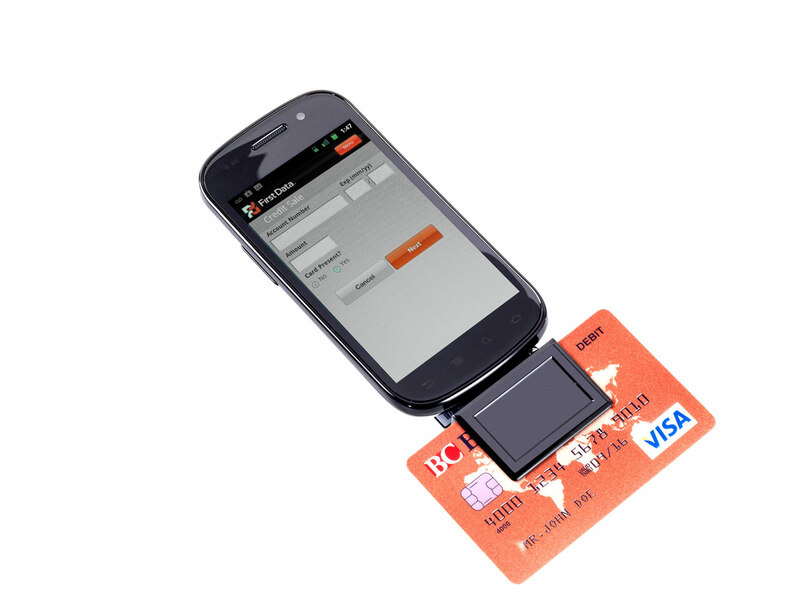 Ignite Payments, LLC. is a registered ISO of Wells Fargo Bank, N.A., Walnut Creek, CA. Ignite Payments, LLC is a registered ISO of Deutsche Bank, USA, New York, NY. American Express requires separate approval.